One of the most interesting businesses to come on the market for several years, this successful drinks supplier and retail business is available for immediate sale. Since opening in 2004, the business has grown steadily to become Koh Chang’s leading wine and spirit supplier, both by wholesale to hotels, resorts, bars, restaurants and supermarkets and by retail with three shops in the main tourists beaches and a small coffee shop/wine bar. It also serves as the sole agency for the larger wine companies in Thailand supplying onto the island. 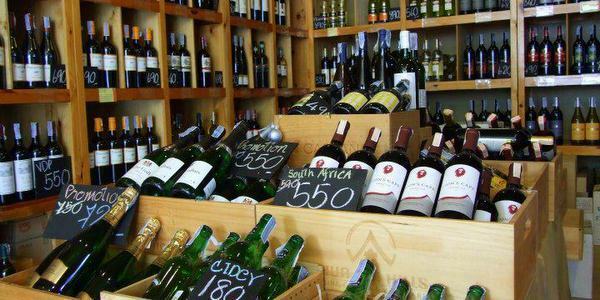 The business stock features wine, spirits, beer and cider from around the world as well soft drinks, cigars and coffee. All equipment in the three shops is included as part of the sale price, from refridgeration to cctv, coffee machines to wine racks and even a Ford Ranger pick-up truck and motorbike, with side car for deliveries. This is a perfect turnkey business as existing contracts on the shop leases can be carried forward or renegotiated, together with all existing supplier and customer arrangements. A handover period will ensure a smooth transition.